Let Harris help you and the people you lead crush cynicism, choose wonder over worry, and discover a magical life beyond your wildest imagination. 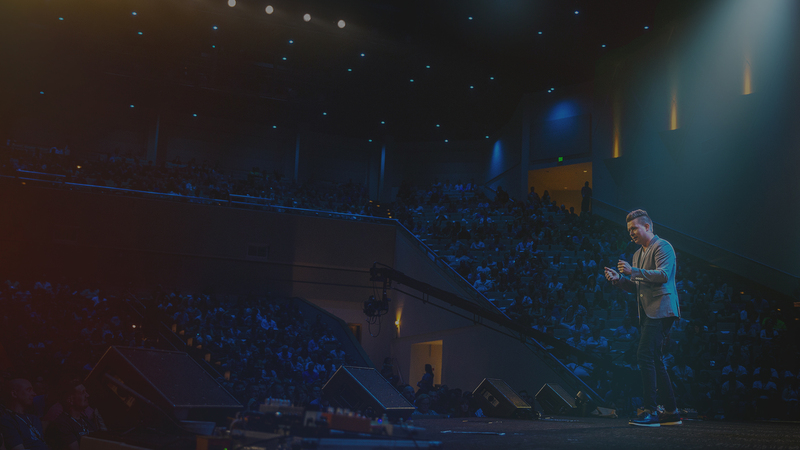 Discover why some of the nation’s largest churches and organizations like North Point, Saddleback, Willow Creek, LifeWay, International Justice Mission (IJM) and so many others partner with Harris to create transformative events. 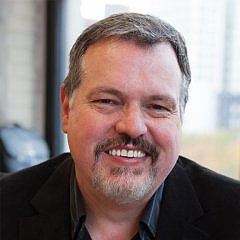 Learn why Harris is one of America’s premiere keynote speakers and event consultants to some of the most successful companies in the world, and how his unique presentation style can transform every aspect of your team’s work. Discover the annual event that more than 1,000 artists, storytellers, creative leaders and executives from companies like Pinterest, Disney, IBM, Chik-fil-a and more pay to attend each year because of Harris’s unique strengths as a curator and event producer. I’ve seen multiple presentations by Harris in multiple settings, and every one of them has left me in awe. He’s one of the most talented people I’ve ever experienced. 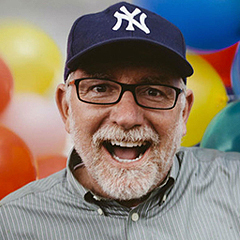 He is an incredible storyteller, communicator, and performer, and his unique ability to reawaken wonder and speak to the role that wonder plays in our life and work is a game-changer for you and those you lead! If you are seeking a dynamic and memorable speaker, I would highly recommend Harris for your next event. Harris leverages his masterful storytelling and illusionist skills to invoke wonder which allows the audience to tap into their imagination and help them to dream bigger. 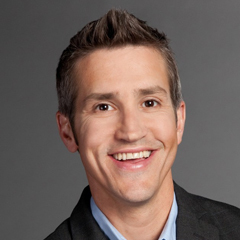 He is able to enchant audiences and provide insights and story that aligns with your target messaging. I’ve seen Harris on stage at several events and I can remember each one. That’s something I can’t say for most speakers.